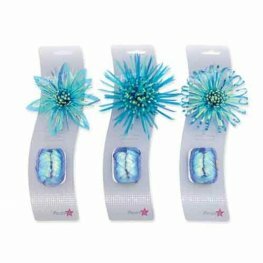 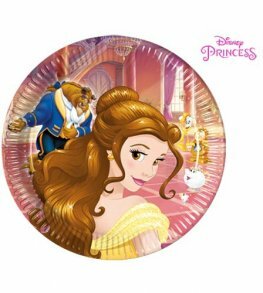 Disney Beauty And The Beaster Party Paper Plates Each Plate Is 23cm, x8 Plates Per Pack. 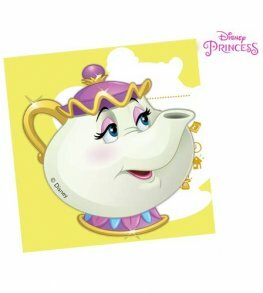 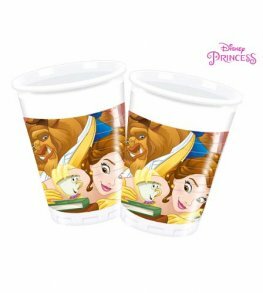 Disney Beauty And The Beast Party Plastic Cups Each Cup Holds 200ml, x8 Cups Per Pack. 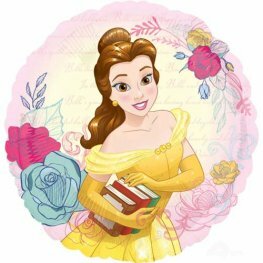 Disney Beauty And The Beast 2ply Party Paper Napkins Each Napkin Is Approx 33cm, x20 Napkins Per Pack. 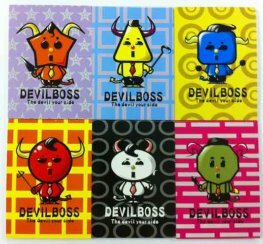 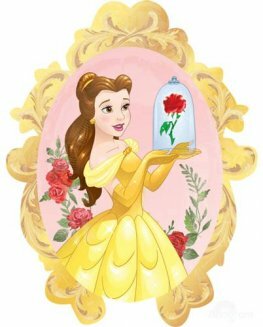 Disney Beauty And The Beast Party Invitations And Envelopes, x6 Invites And Envelopes Per Pack. 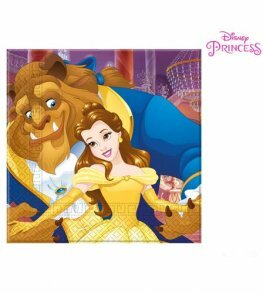 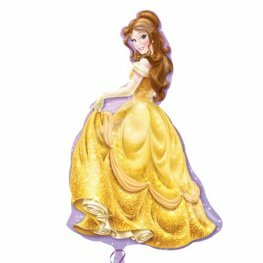 Anagram Beauty And The Beast 18 Inch Wholesale Helium Foil Balloons. 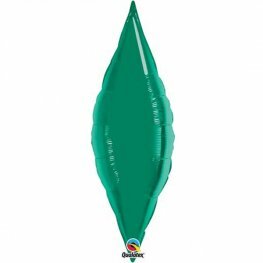 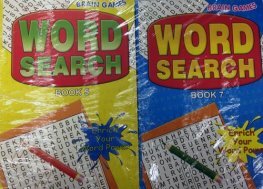 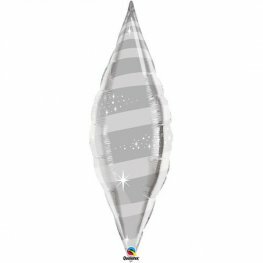 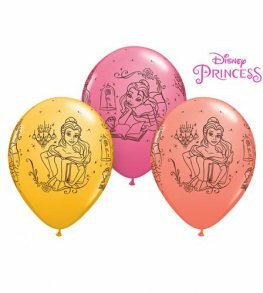 Anagram Princess Belle 24 inch 60cm x 39 inch 99cm Wholesale Helium Foil Balloon. 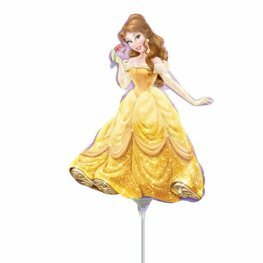 Anagram Beauty And The Beast 31 Inch 78cm x 25 Inch 63cm Wholesale Supershape Helium Foil Balloon. 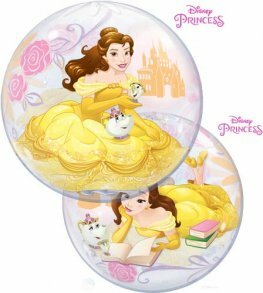 Qualatex 22 Inch Disney Princess Belle Single Bubble Stretchy Plastic Balloon.